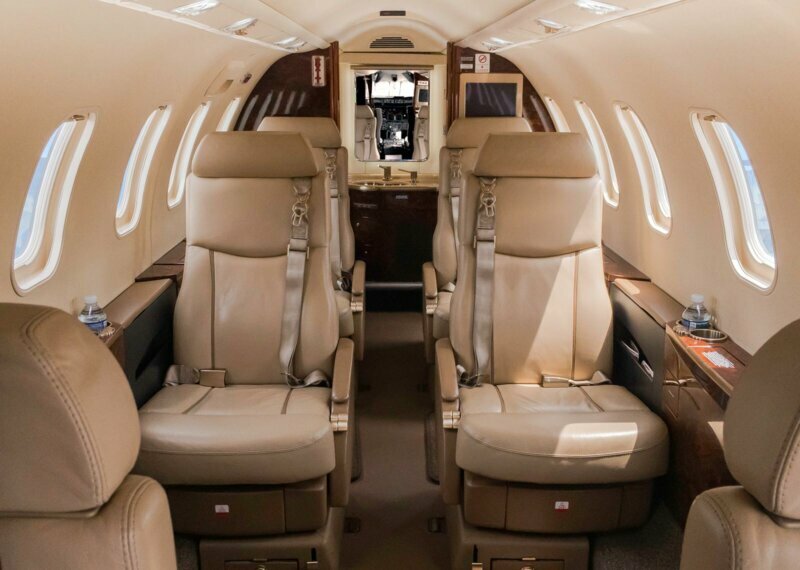 Private Air Charter Fast. Flexible. Tailored to you. Whether traveling for business or for a much-deserved vacation, Sky Quest’s expert pilots and fleet of private jets will get you safely to your destination in comfort & style. Aircraft Management Expertly managed. Meticulously maintained. 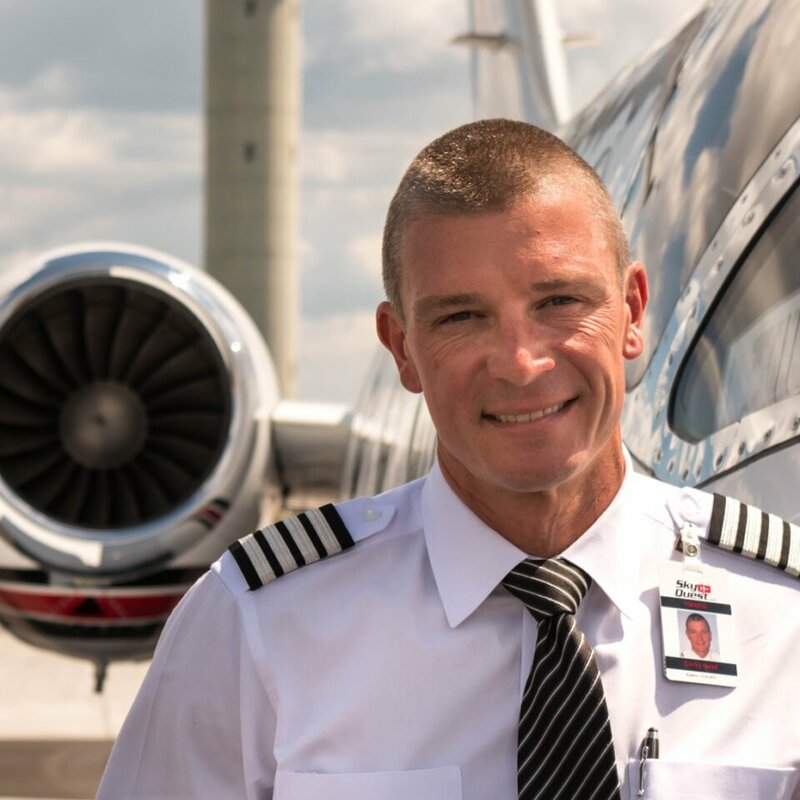 Entrusting your aircraft to Sky Quest means surrounding your investment with a dedicated team of expert pilots, maintenance staff, and sales executives to keep operating costs lower and give owners peace-of-mind. Jet Card & Club Best-in-class membership programs. 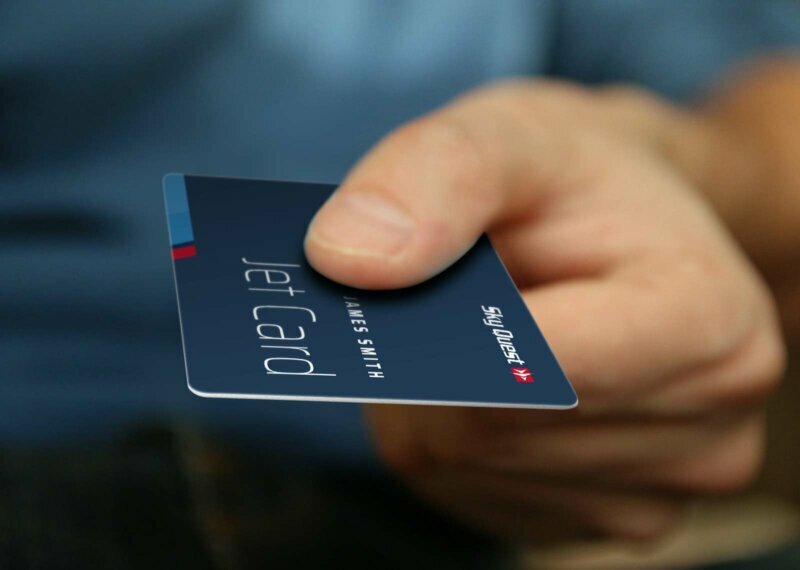 We offer highly favorable jet card & jet club memberships that expand your travel options by giving you flexibility, cost-savings, and guaranteed jet access when you need it. Just wanted to let you know what a great trip we had last weekend. 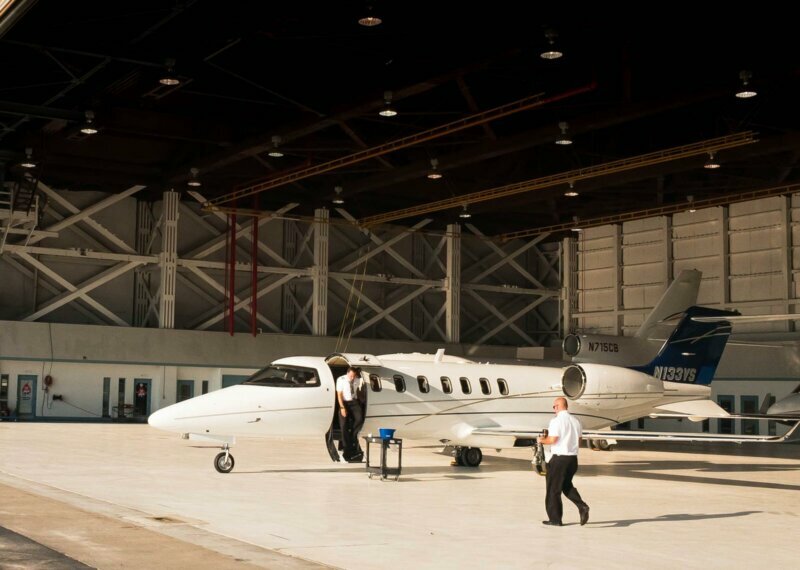 Everyone in your office was extremely helpful and accommodating and the pilots and plane were exceptional. Trips like these make me feel great about flying with Sky Quest. I've been flying with Sky Quest for over a decade and sincerely appreciate the fact that the focus has always been on great customer service and providing exceptional and reliable pilots and planes instead of frills, fancy marketing or other things that don't matter much to me. 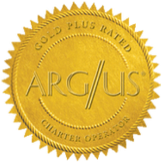 Whether it’s delivering our air charter passengers a tailored travel service from door-to-door, or giving our aircraft owners complete peace-of-mind for their investment, when partnering with Sky Quest you can expect a higher level of safety, service, and professionalism.